Carina is at this time accepting new students for private cello lessons. Please contact Carina for information regarding rates, scheduling and studio location. A free trial lesson is available for new students. 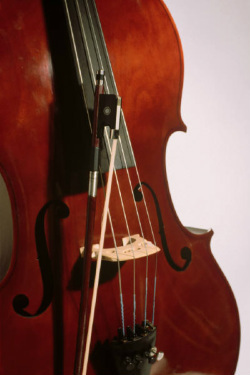 Families with young children -- Students as young as 5 are encouraged to join Carina's cello class at the SDSU String Academy - please follow the link for more information. This program includes weekly private and group instruction, highly recommended for younger students. Students in school music programs -- Cellists enrolled in their string/orchestra program at school are invited to improve their skills through private study. Intermediate/advanced students -- Pre-college cellists considering majoring in music in college are invited to an intensive and thorough preparation for auditions. Adult students -- Adults looking to refresh their skills or to learn a new instrument are welcome. Skype lessons -- If you don't live in the San Diego area, Skype lessons may be an option. A computer (desktop, laptop, tablet), a webcam and a high speed connection are needed. (This option is not available for beginning students).